The RMS Beauty oil works synergistically with all RMS beauty products. 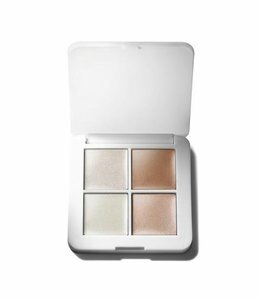 However, no moisturizer or oil is needed on the lids before applying RMS beauty cream eye shadows. 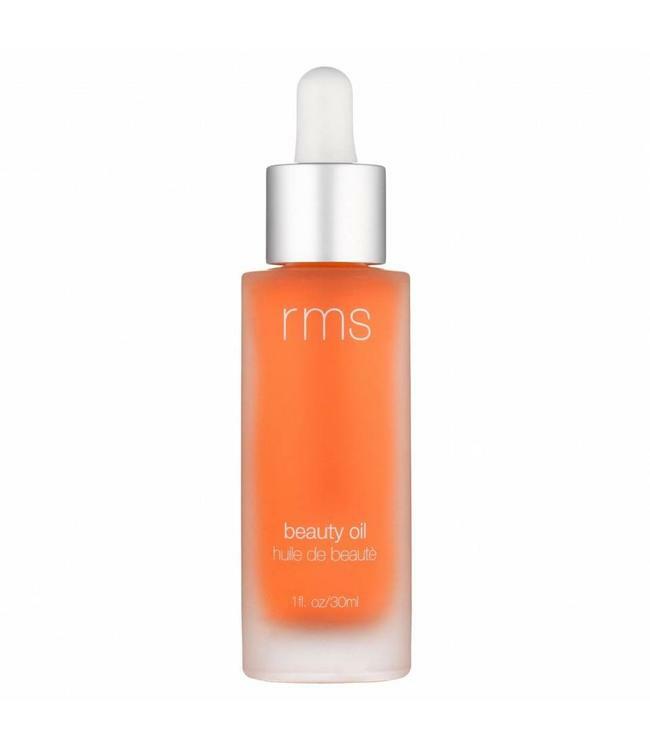 Please note: RMS beauty oil does not contain steam-distilled essential oils, as they have been known to adversely affect the potency of herbal extracts and may cause skin irritation as well as long term skin dehydration. Apply three to four drops to clean, damp skin as part of your morning and evening skincare regimen. Massage into skin with gentle, circular motions. Morning: Follow with rms beauty "un"cover-up. Evening: Apply as last step of skincare routine.